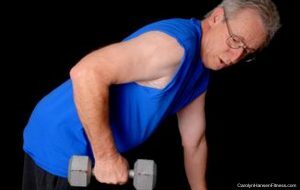 Wrinkled, sagging skin, hair loss, trembling hands, loss of coordination and bent-over stooped posture are all signs of aging. The good news is these classic signs of aging are not inevitable. 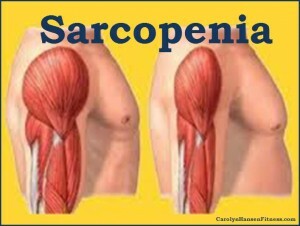 Researchers now understand that stooped posture and the loss of muscle mass that causes slow, unsteady movements is the result of a condition known as sarcopenia. 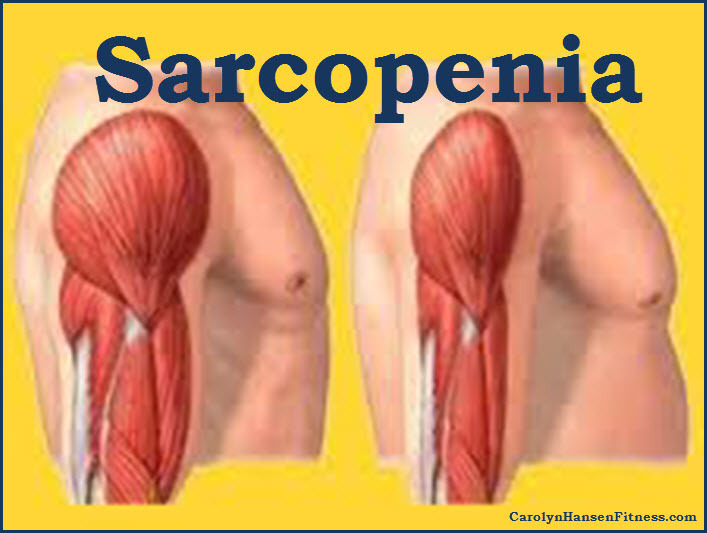 Sarcopenia is characterized by subtle symptoms such as difficulty gripping objects, rising from chairs, walking and maintaining balance.